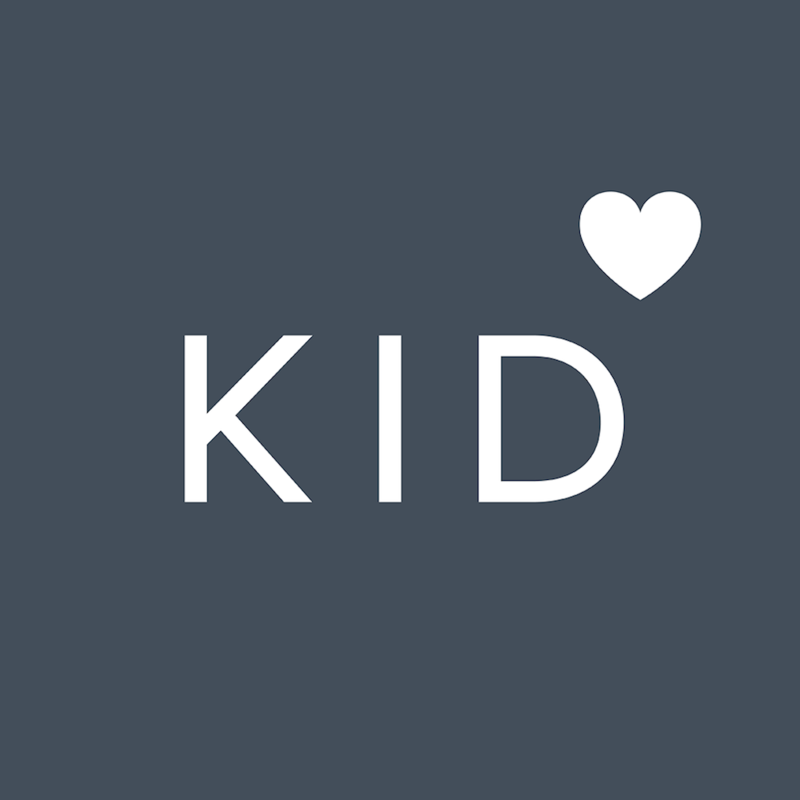 Our banking partner: USALLIANCE Financial and our ACH payments partner: Dwolla, require your SSN and ID photo to verify your identity and prevent fraud in connection with bank account opening and payment services offered through Kidfund. Your SSN, ID photo and other sensitive information is encrypted and sent directly to USALLIANCE and Dwolla strictly for this purpose. Your SSN and photo ID are neither stored on our servers nor accessible to us after it is sent.